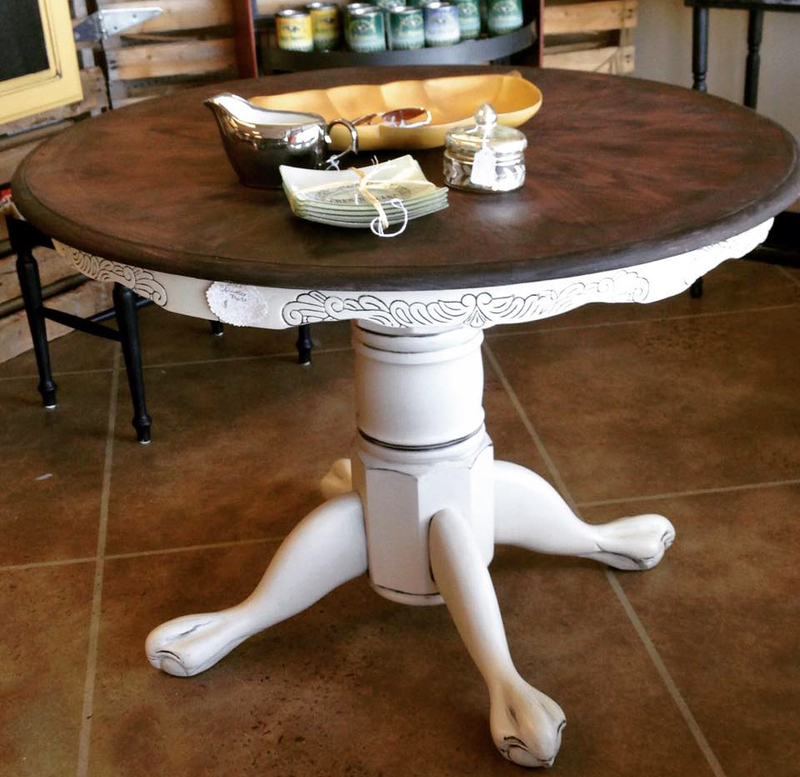 Sarah Connerly shared this stunning table upcycle! She says, "I refinished this clawfoot table with Linen Milk Paint, Pitch Black Glaze, and Java Gel! It looks like a whole new table! Love your products!"